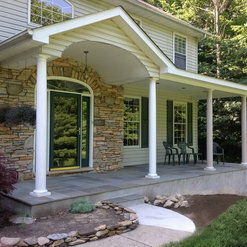 Maryland Contracting & Design is part of a long-standing tradition of building and remodeling in Maryland. 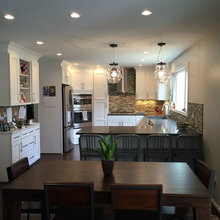 For over 35 years the Tice family has been building and remodeling in Maryland and providing our customers with the finest craftsmanship and service for all their home improvement needs. Quality is the cornerstone of our business but it means much more to us then just the finished project. Its how we walk through the entire process with our clients to ensure we have fulfilled their dreams, as they have trusted us with their homes. Our family of designers and builders will treat your home like its our own and never settle for anything less than perfection. Our process starts with our first conversation were we focus the design process on our customer's needs and desires. We make sure we take the time in the beginning of the process to capture all of our clients wishes in their new home improvement. From the initial layout to product selection we walk hand in hand with our clients to include all of their wishes while working within their budget. 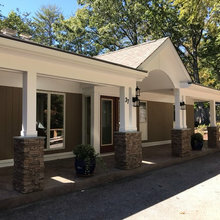 Our time tested method of design integrates our clients into the building process with their own project manager to oversee every aspect of the remodeling process. Our team of experts take care of all the behind the scenes steps from building permits to final inspections to ensure the building process runs seamlessly for you and your family. Total professionalism and skilled subcontractors are the reasons Maryland Contracting and Design is the company to use for a bathroom remodel. We have the Master Bath you could only dream about and each stage from design suggestions to to demo to finishes went smoothly. The work was all completed in a timely fashion on schedule and went above our goals for the project. We are so pleased to have this new bathroom to enjoy. Jeff & Maryland Contracting did a terrific job replacing the flooring & railings of my deck. A year earlier they replaced a large area of raised wooden walkways, additional railings & supports. The work was completed quickly. Jeff is extremely professional & courteous to work with! 1 MOST HELPFUL MOST RECENT STAR RATING Kim Finamore reviewed Maryland Contracting & Design — 5 star Just now · My brother and I recently bought a house together. It is very old and outdated. We searched for a contracted that we felt comfortable with to remodel our bathrooms to start with before we moved on to other items in the house. 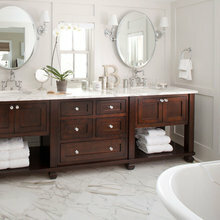 Maryland Contracting & Design went over and above what we had imagined for our bathrooms. We can't wait to begin the next remodeling project of the kitchen. Very professional company not to mention they kept the project clean at all times. 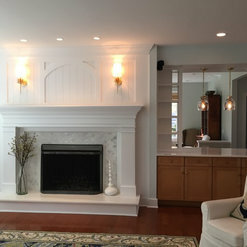 We found Maryland Contracting and Design to be fair in price coupled with very good work. Jeff Tice understood our design vision and made the project happen within our set budget. Just beautiful! We had an excellent experience with Maryland Contracting & Design. We hired them to repair a water damaged area on the exterior of our house. They were professional, prompt, courteous, experienced, and thorough. Jeff Tice was knowledgeable and helpful throughout the process. We would definitely work with them again. 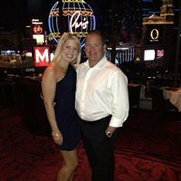 Jeff is personally involved and goes above and beyond to makes sure that the project goes smoothly. It is scary having someone take apart part of the house, but Jeff really made it easy. I can’t say enough positive things about my experience and results with Jeff. I highly recommend. 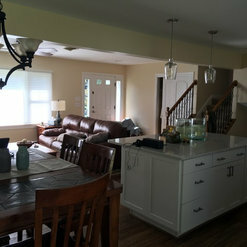 Maryland Contracting & Design was very friendly and is a professional contractor. I received help with my design chooses, which kept the projects on track. I was very happy with all the sub contractors on my jobsite and they keep all work areas clean during the renovation. The job was completed and stayed within the budget. I am very happy with my new kitchen. 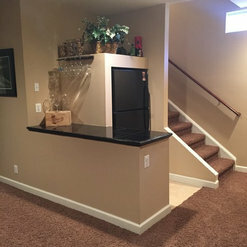 I went with Maryland Contracting and Design to finish my basement. Jeff had several great ideas on the design and the project could not have came out better. The quality of the work and materials used was A plus. Work was completed in a timely manner as well. I would recommend this company to any one. I would highly recommend this company! Their craftsmanship is IMPECCABLE! 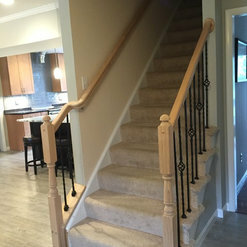 The employees were pleasant to have around the home and quickly got the job completed. There was little disruption on our end.